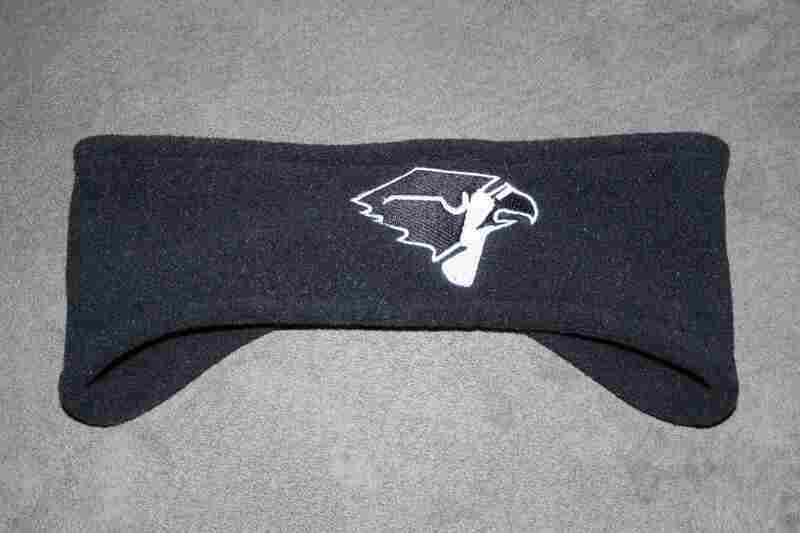 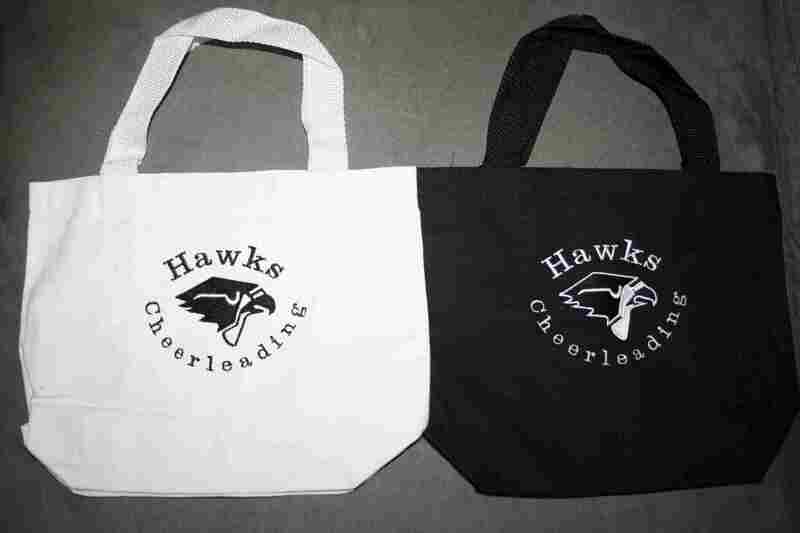 View Sample Items below that our customers have ordered customized to promote Hawks Team Spirit. 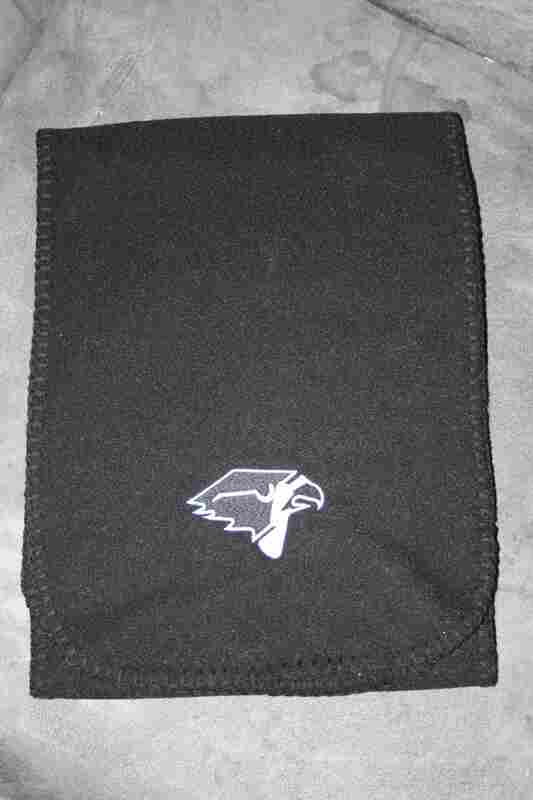 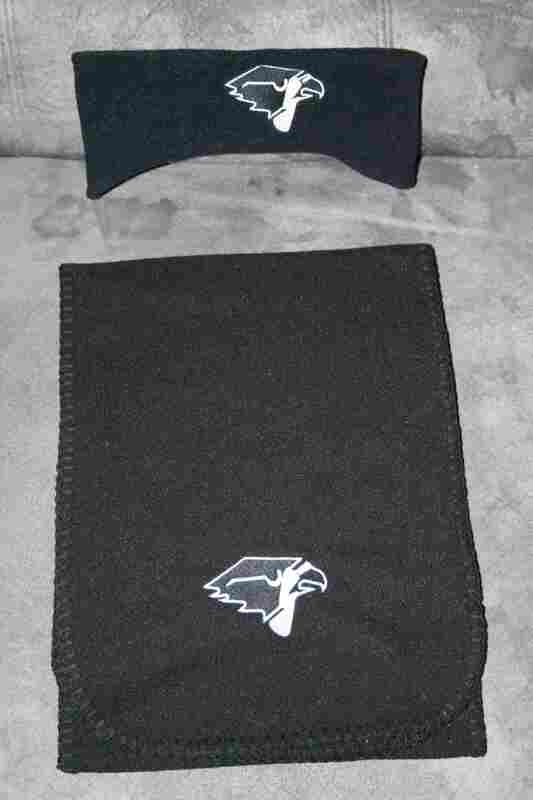 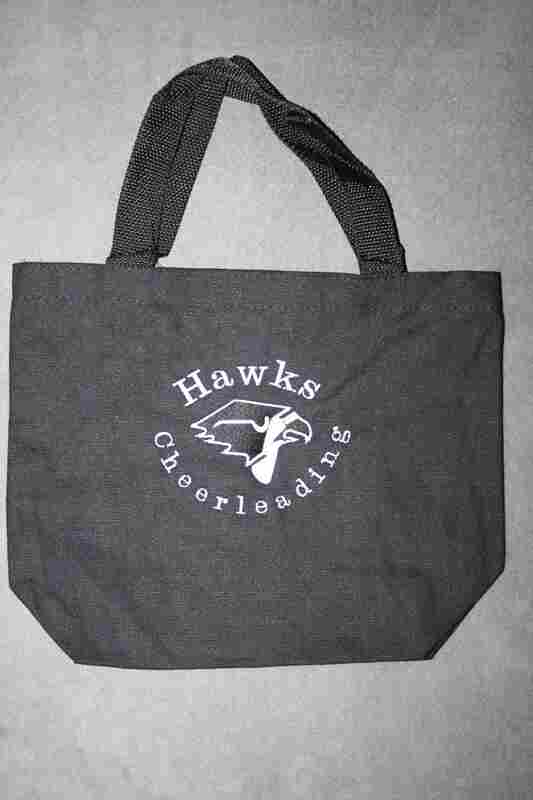 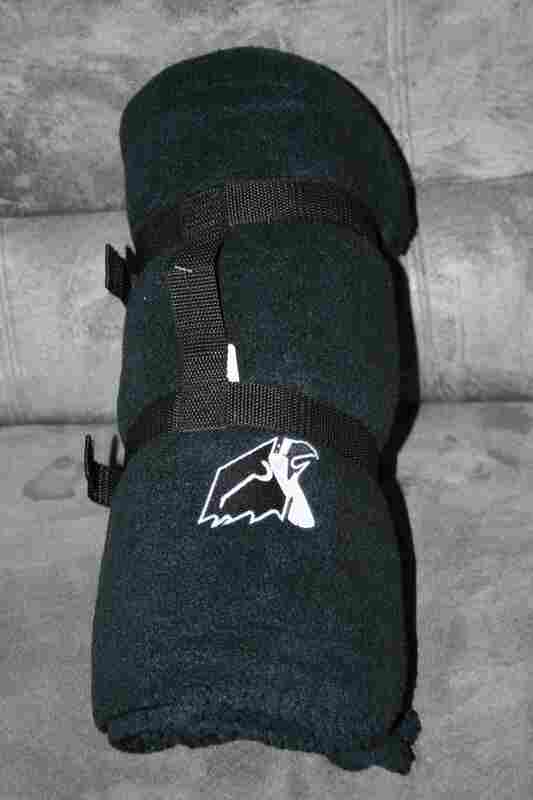 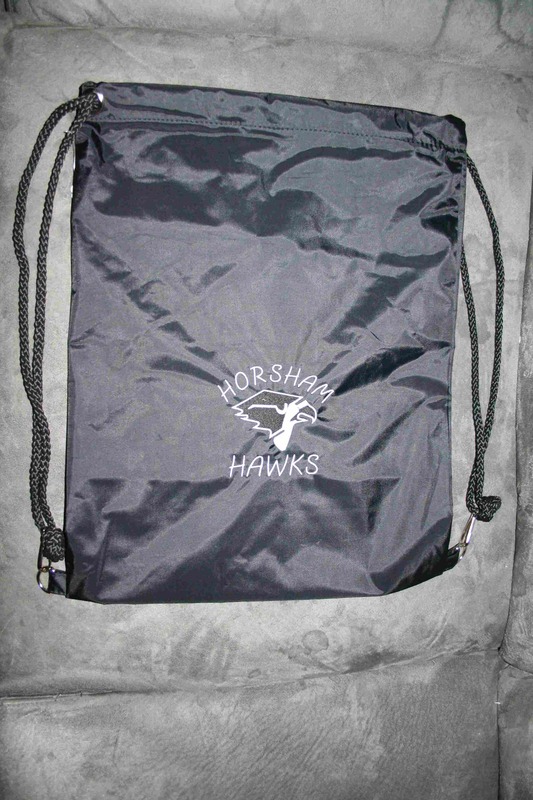 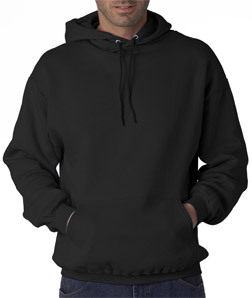 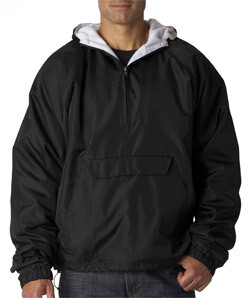 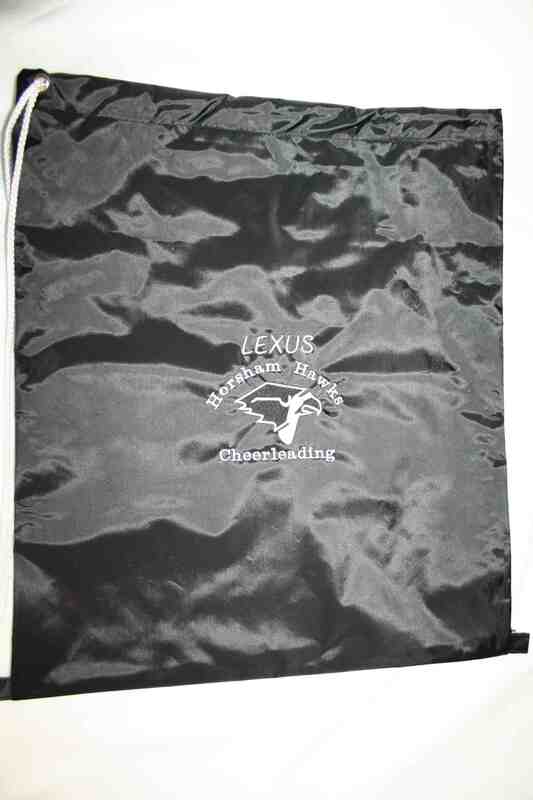 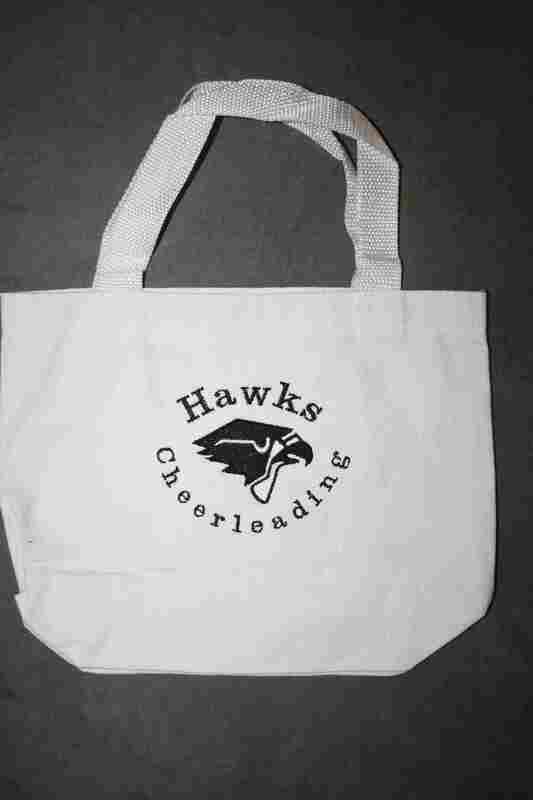 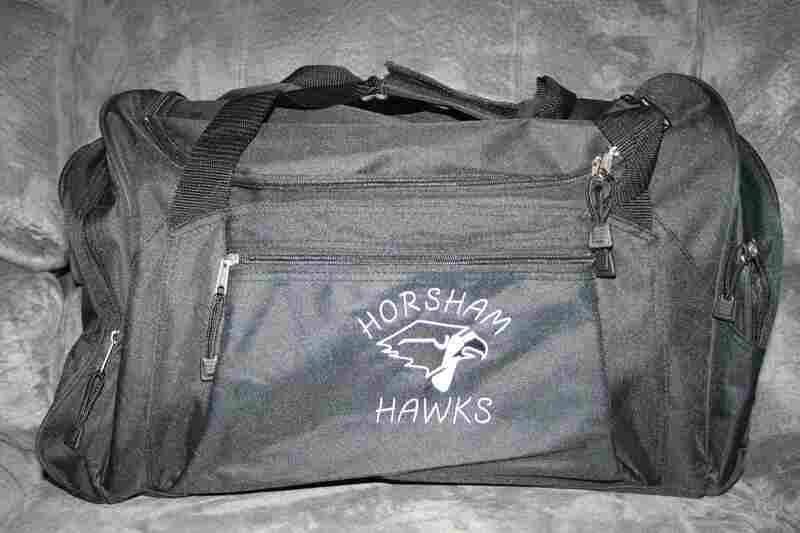 Black bag features two outside side pockets for additional storage personalized with Horsham Hawks logo. 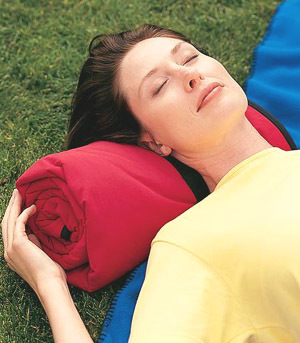 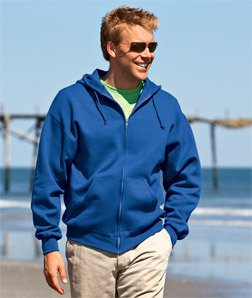 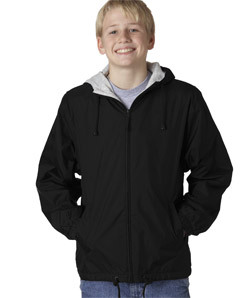 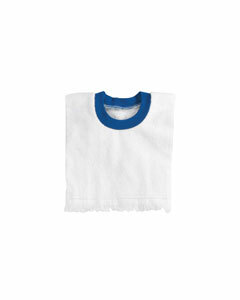 Ask us about pricing because pricing is determined by size and color. 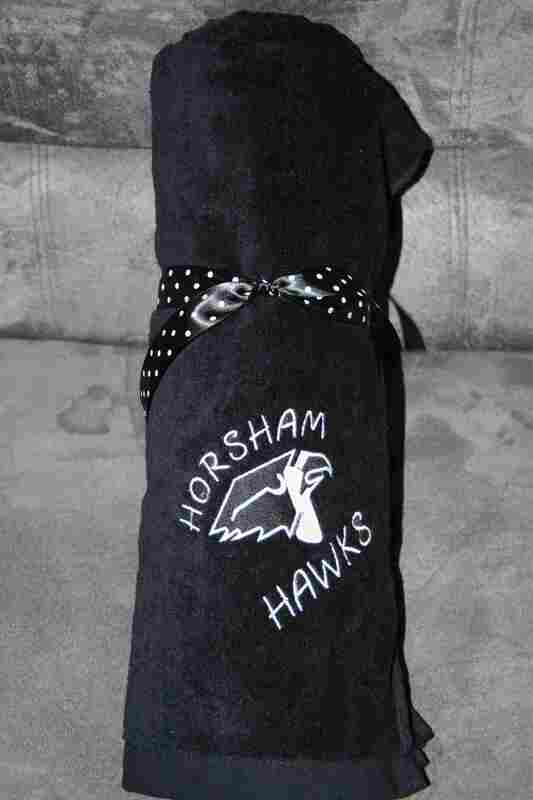 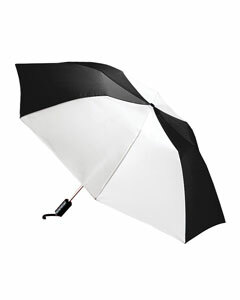 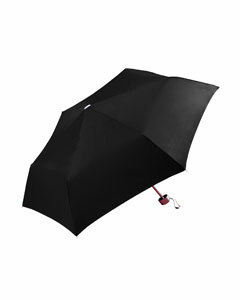 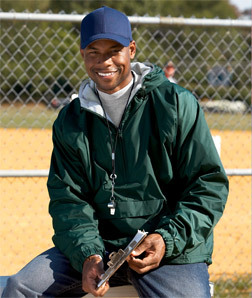 Order an umbrella today with the Hawk Logo on it! 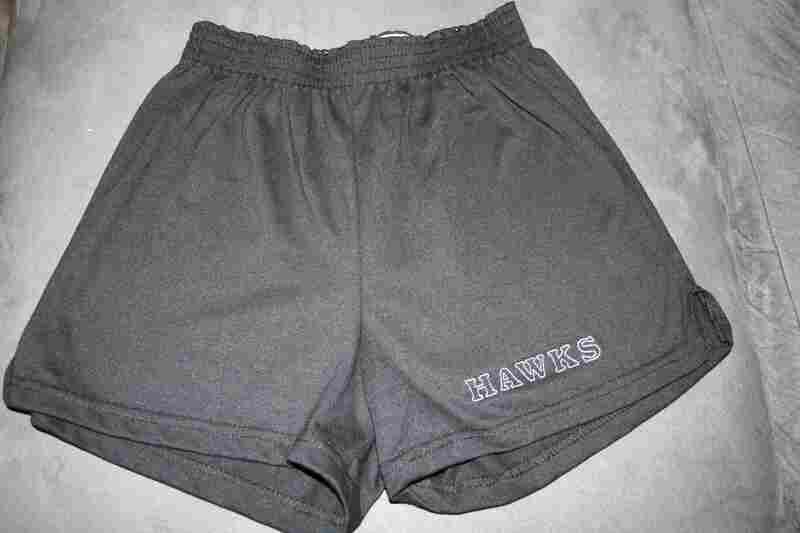 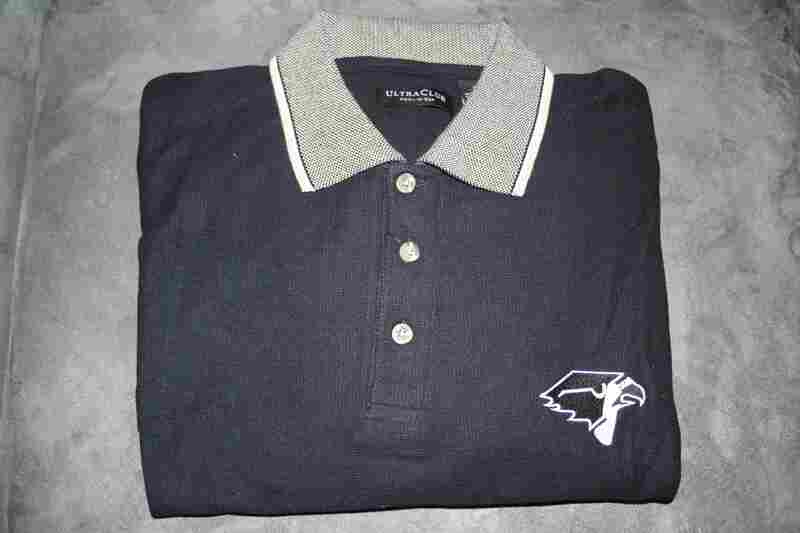 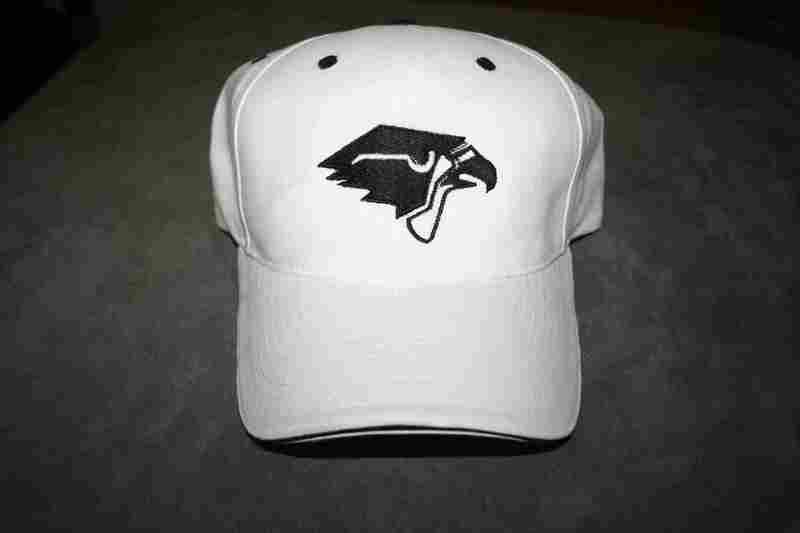 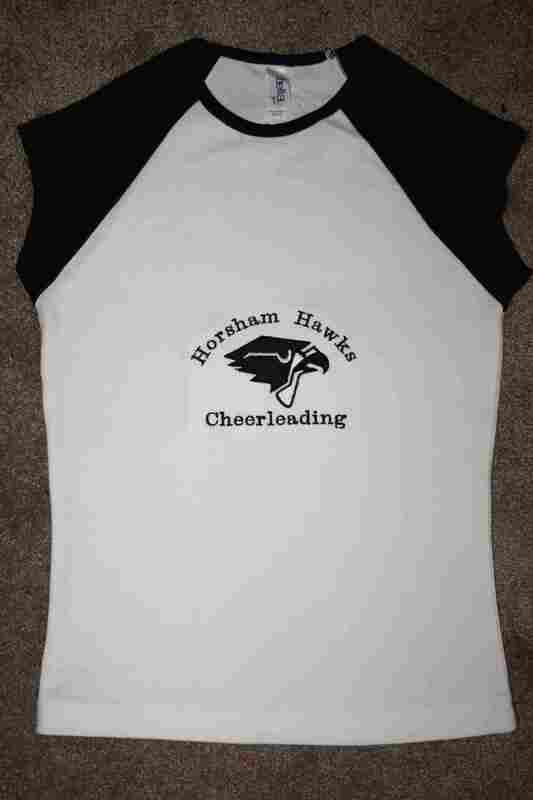 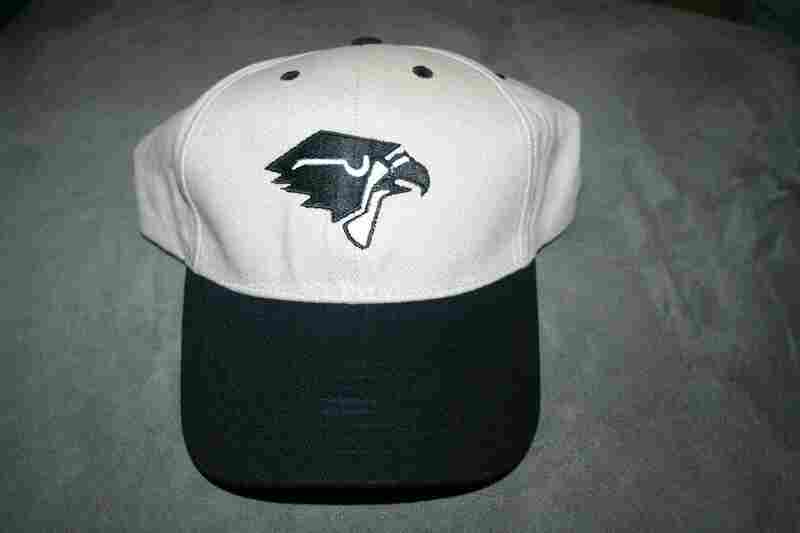 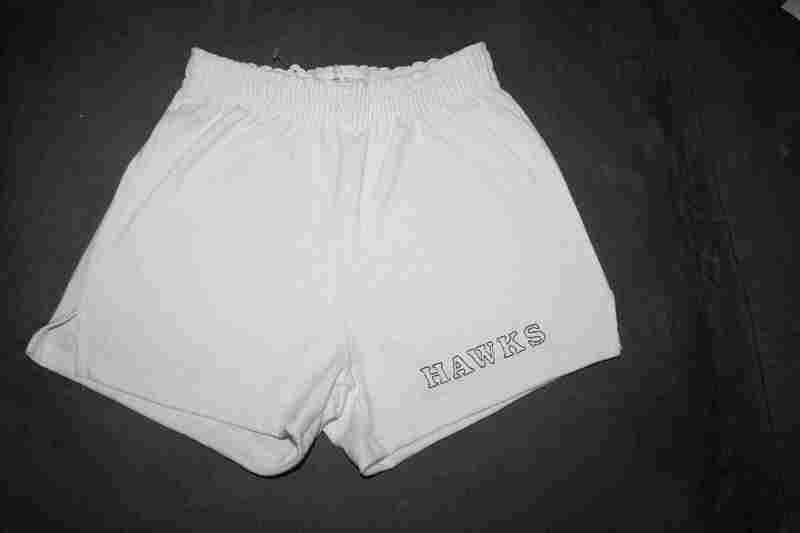 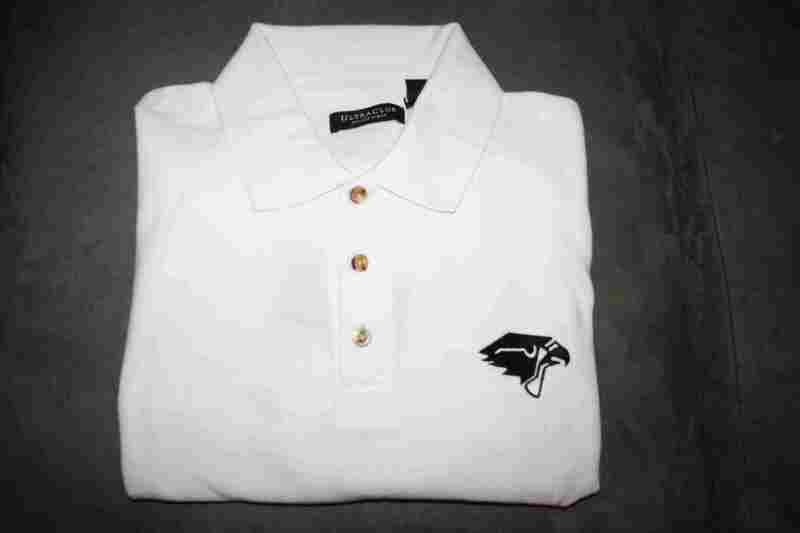 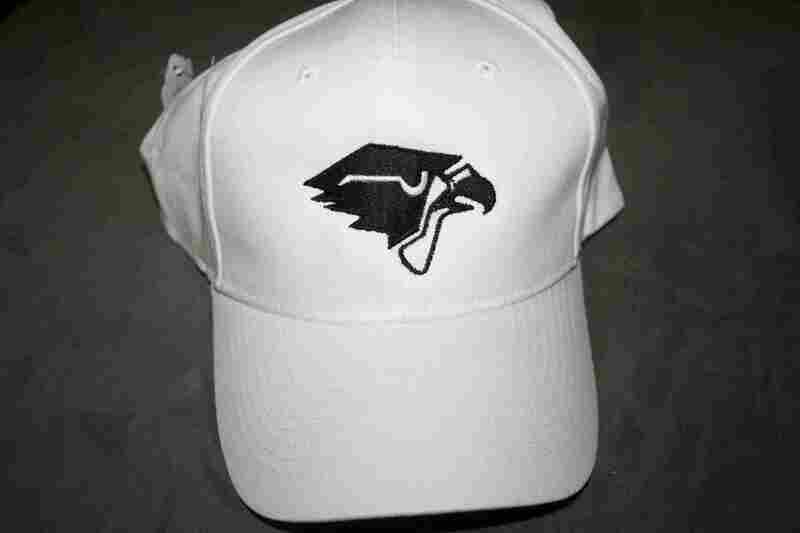 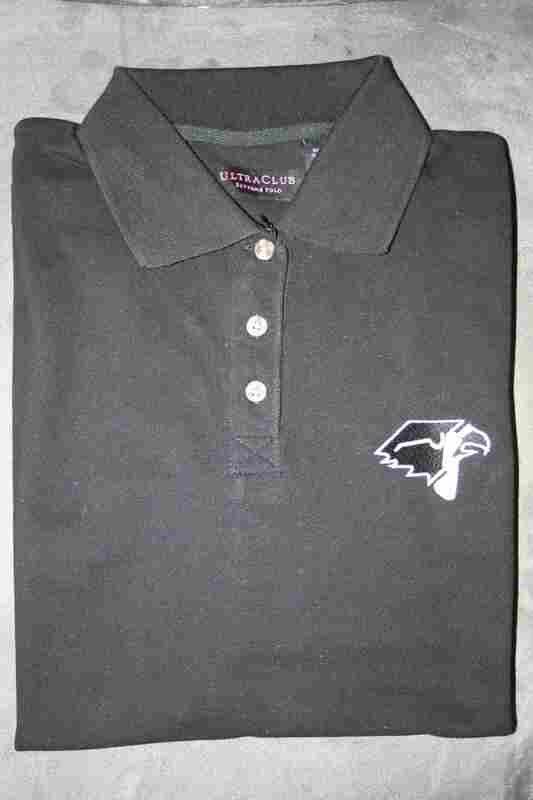 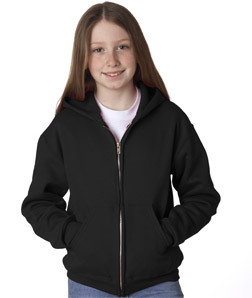 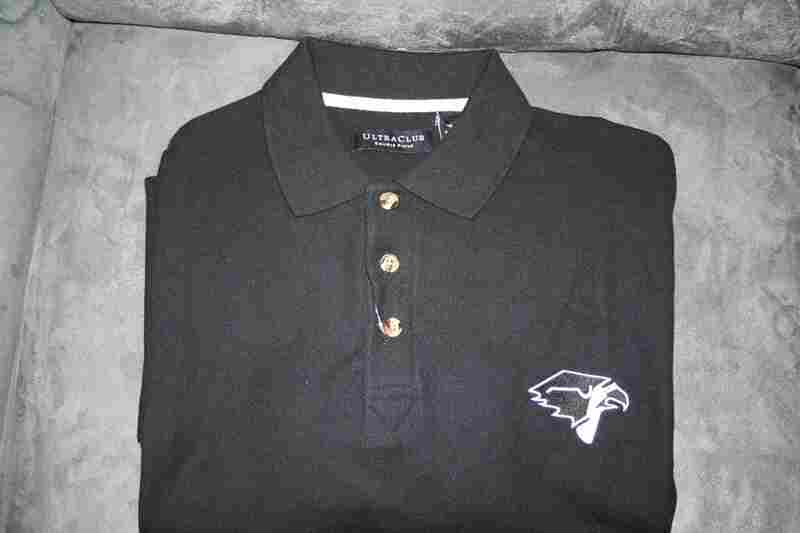 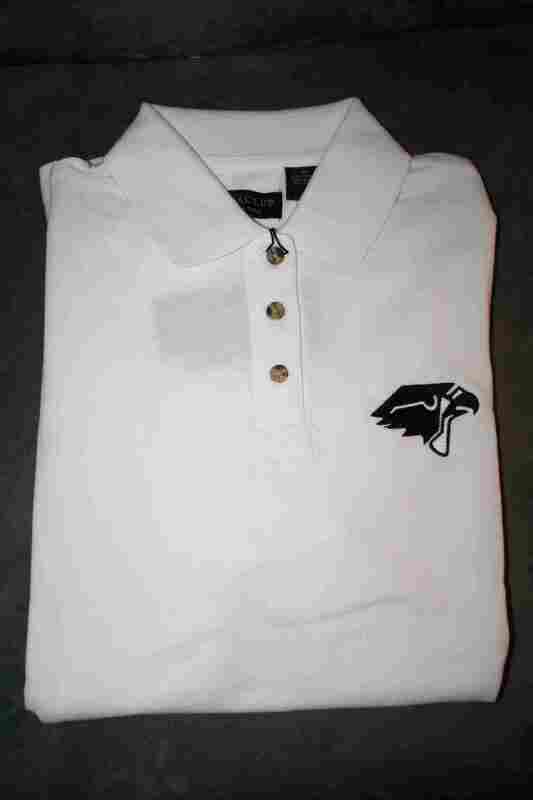 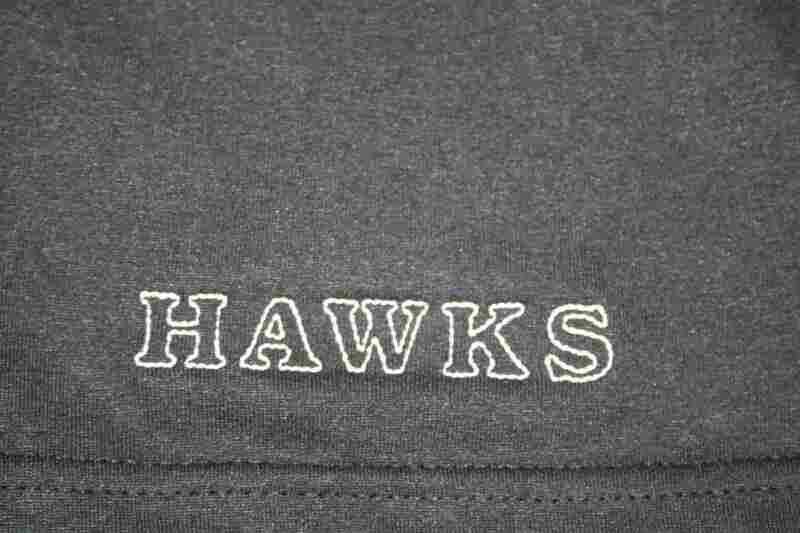 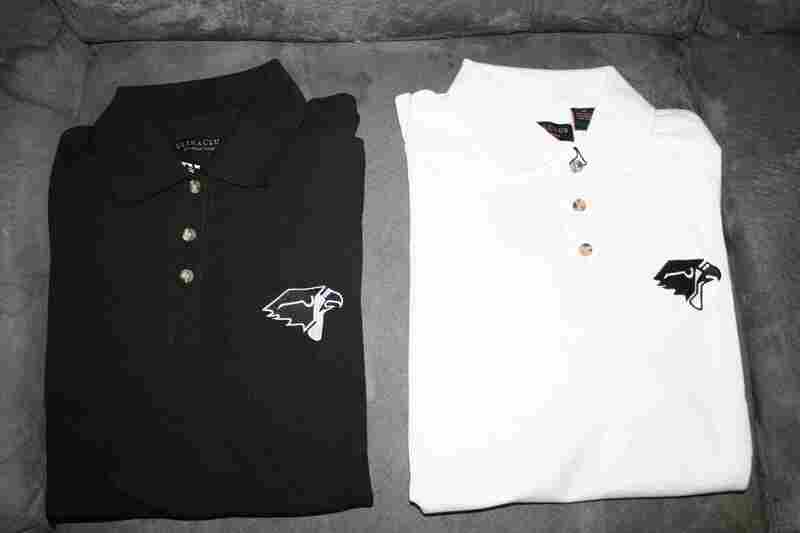 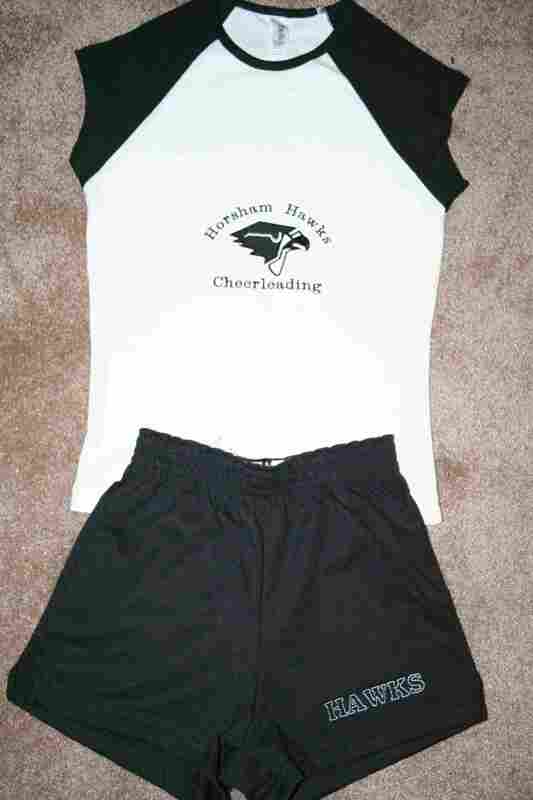 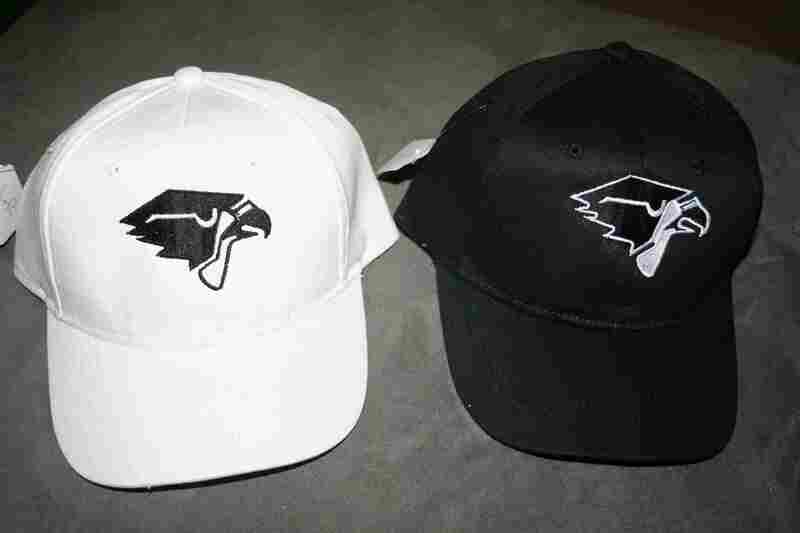 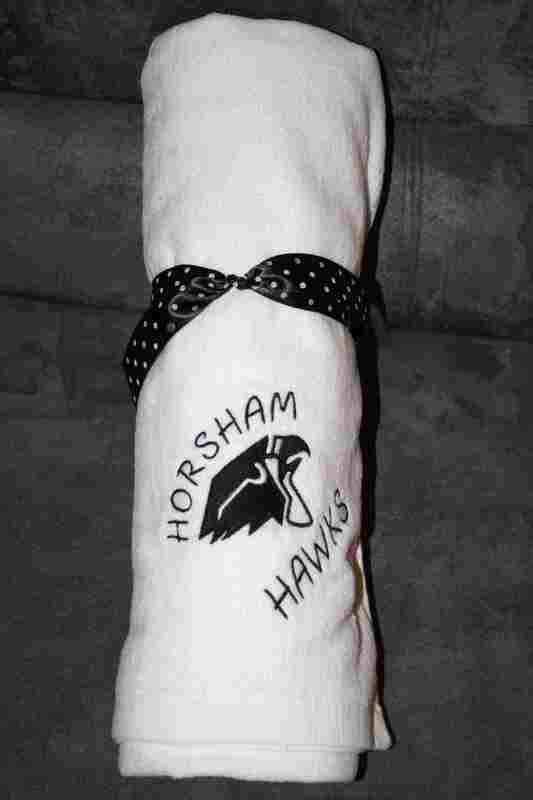 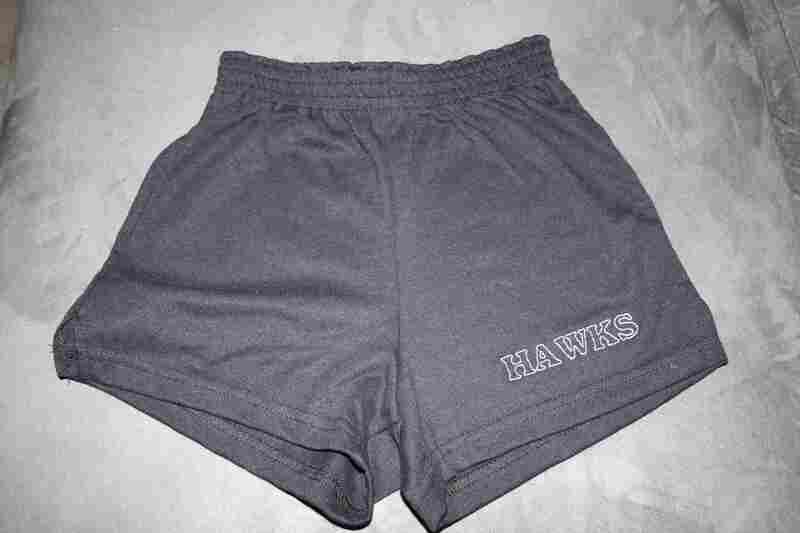 These are great ideas for "Future Hawks" and we can embroider an icon to say just that! 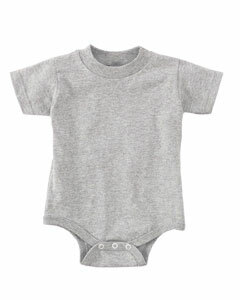 Available sizes include: NB, 6 mths, 12 mths. 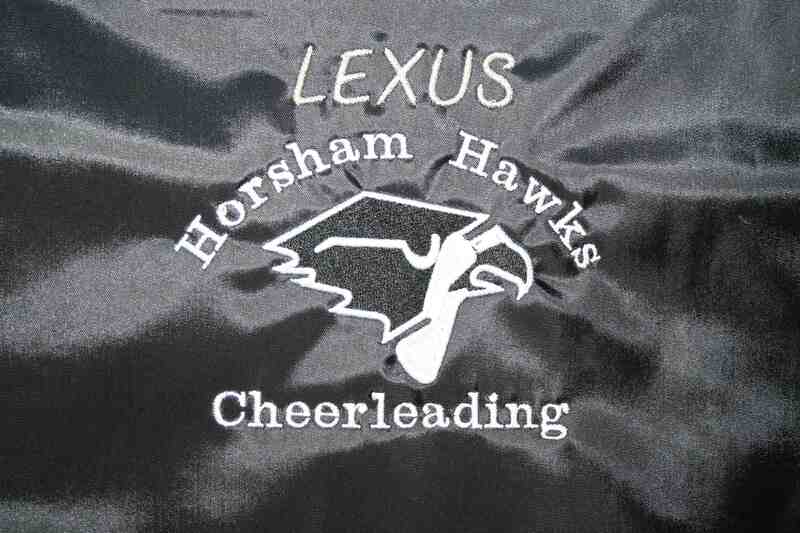 18 mths. 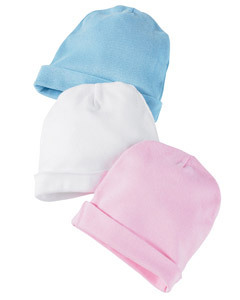 Available sizes include: 6 mths, 12 mths. 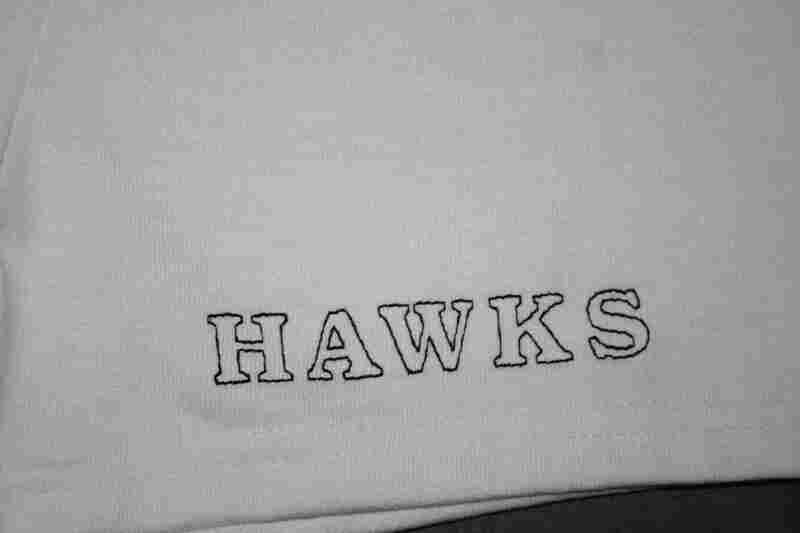 18 mths. 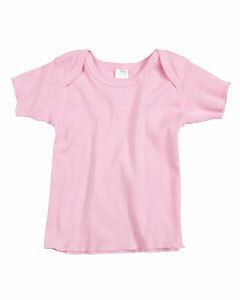 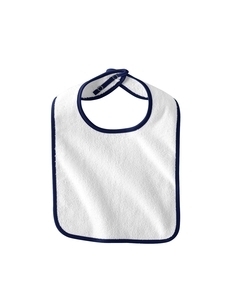 Available sizes include: 6 mths, 12 mths., 18 mths., 24 mths. 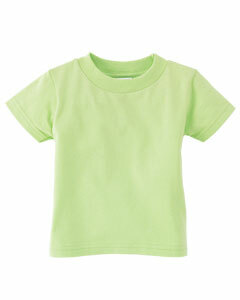 Available sizes include: NB, 6 mths, 12 mths., 18 mths. 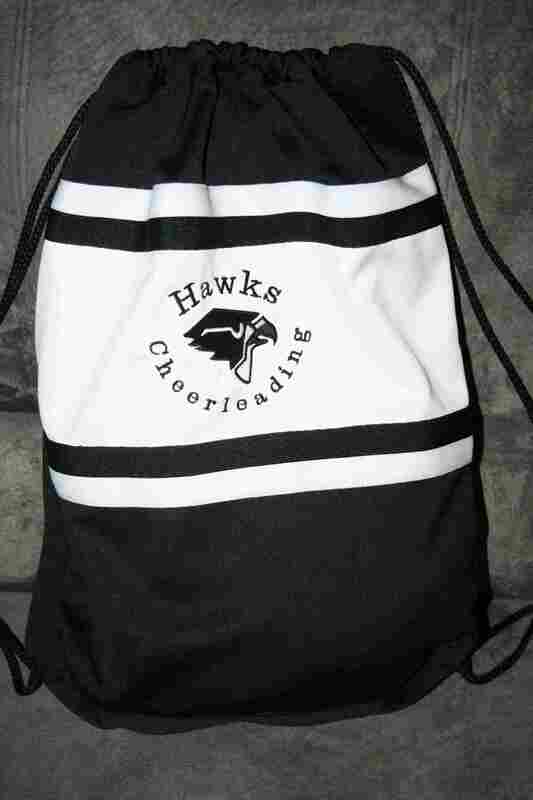 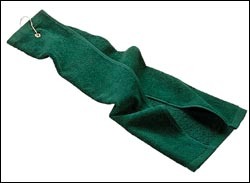 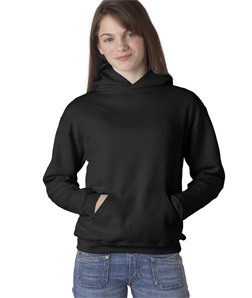 Send mail to Christine@StitchesbyChristine.com with questions or comments about this web site.